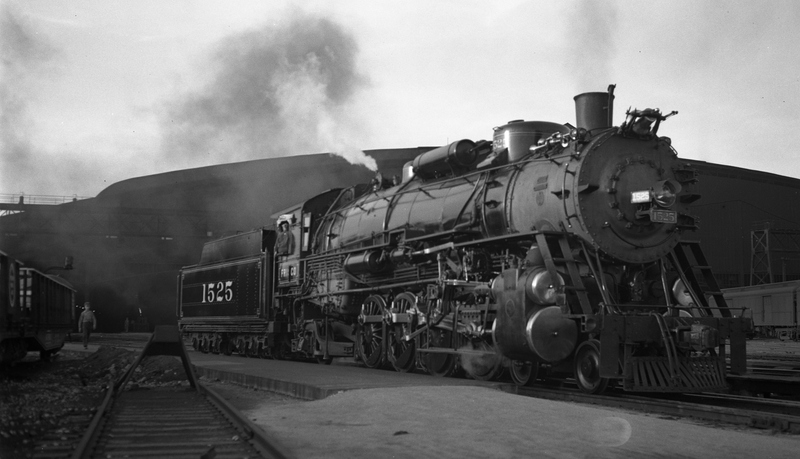 4-8-2 1525 at St. Louis, Missouri in May 1939 (V. Seaver). 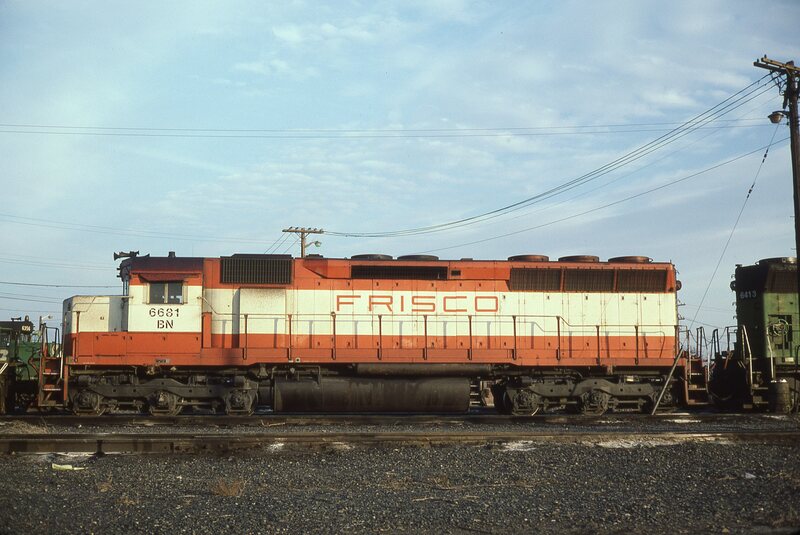 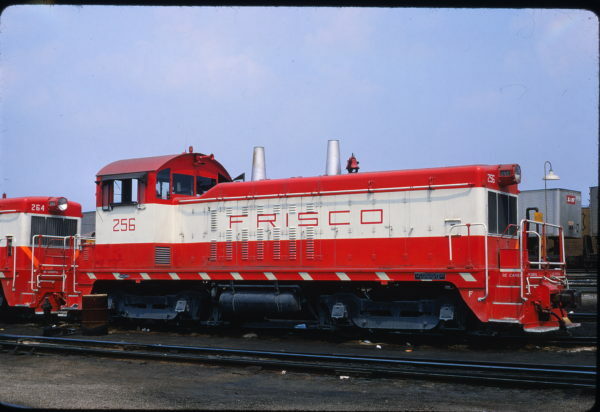 SD45 6681 (Frisco 933) (location unknown) in February 1981. 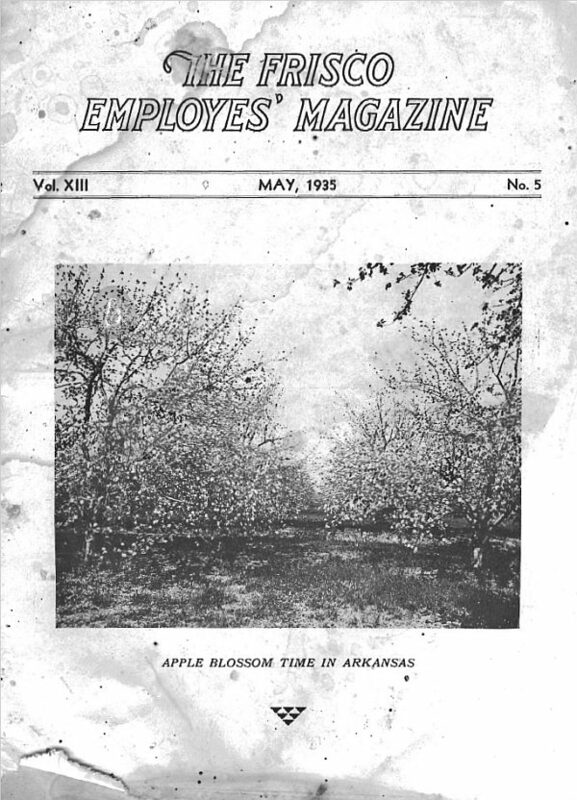 Frisco Employes’ Magazine – May 1935 (PDF). NW2 256 at St. Louis, Missouri on May 28, 1972 (George Horna).